Our brand Bombay Foods was formed to cater to Retail, Wholesale & foodservices sectors. 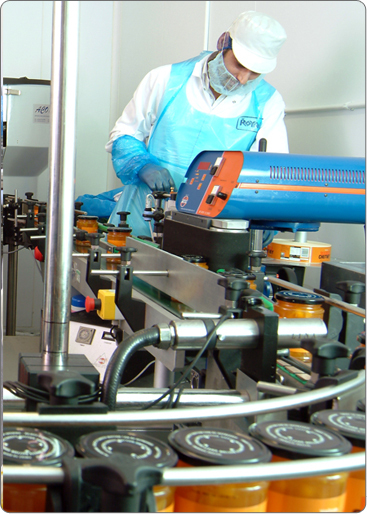 All products are tailor-made to customer requirements with a range of frozen, chilled & ambient products. Our team look forward to providing your requiremnts and needs.